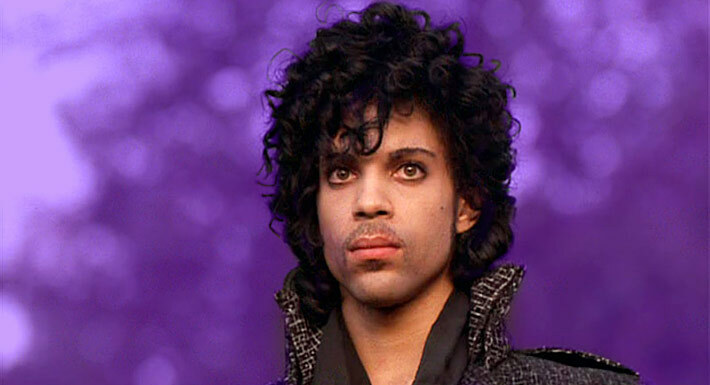 It’s with great sadness that we say goodbye to yet another musical icon, Prince in 2016. With a career that began in the mid-70’s and burgeoning success in the early 80’s, Prince burst into the mainstream in the mid-80’s with his album and film, Purple Rain. Purple Rain, a milestone album, is by many journalistic opinion one the greatest albums of all time; garnering many awards and frequent radio play even today.